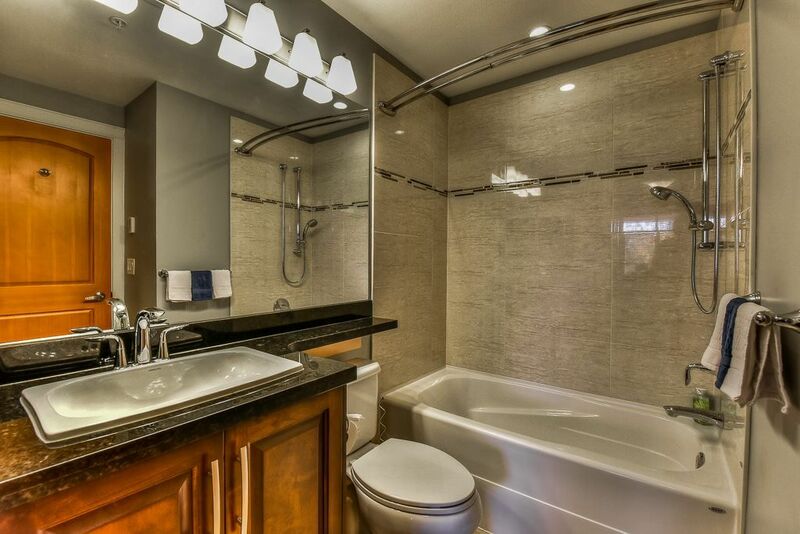 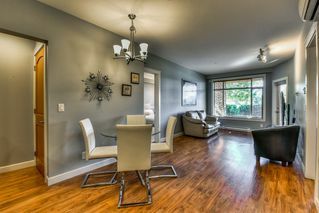 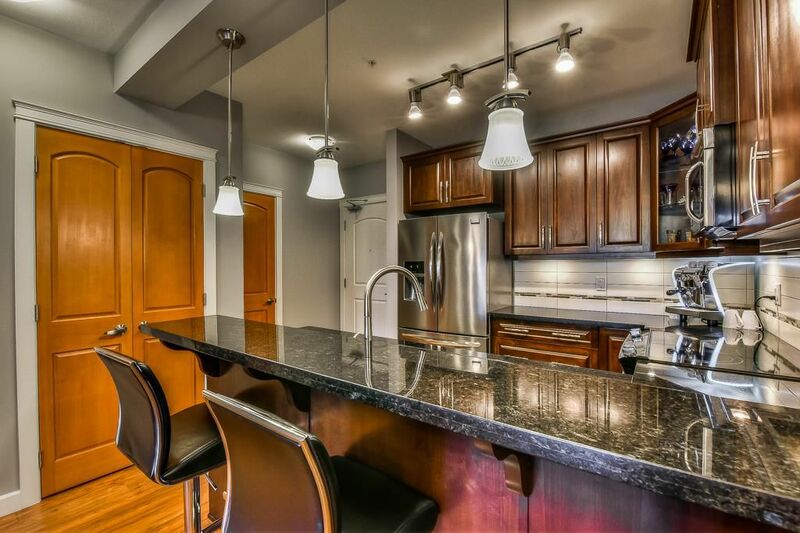 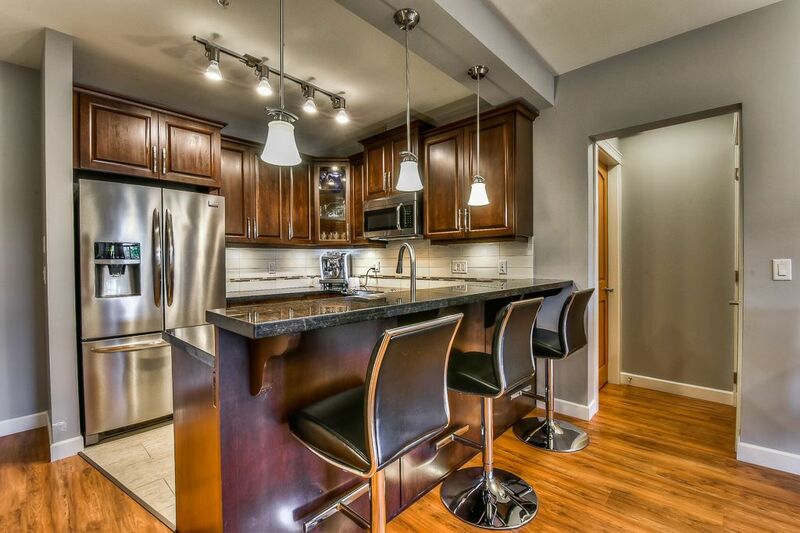 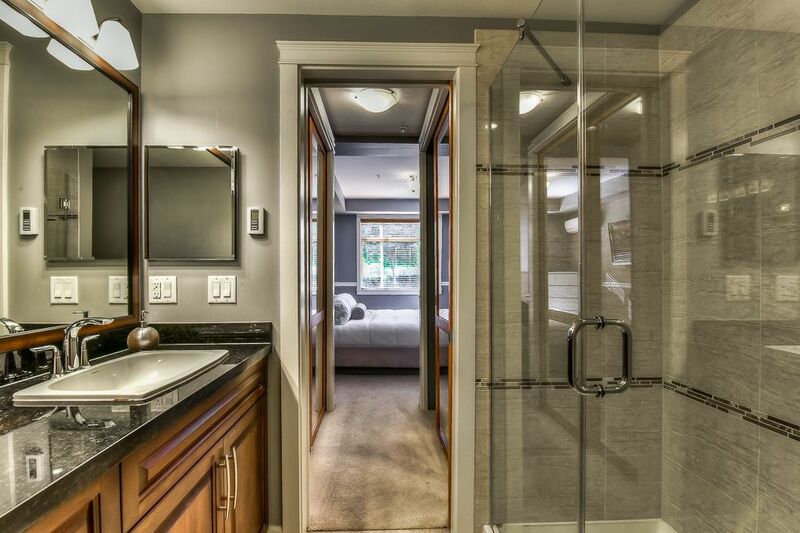 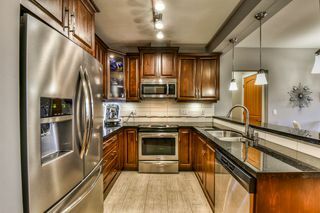 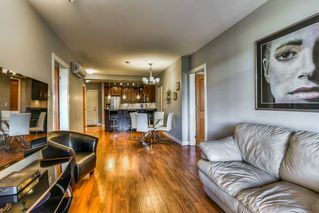 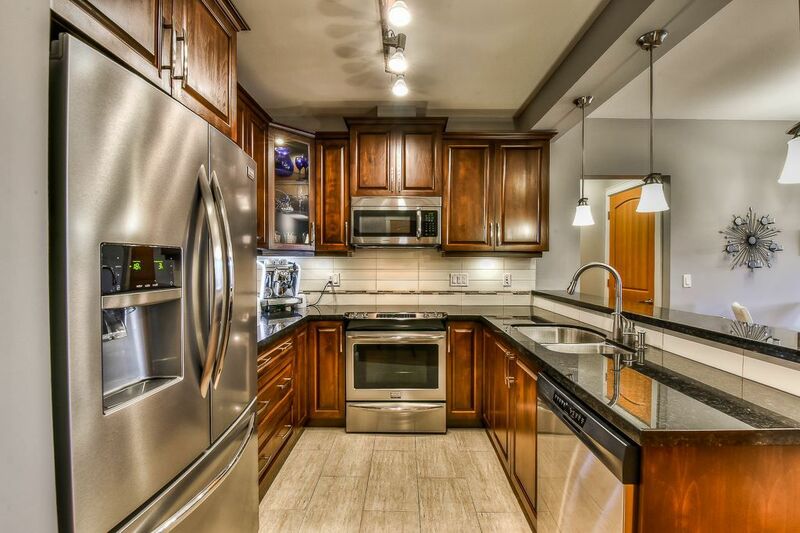 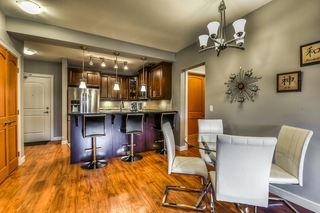 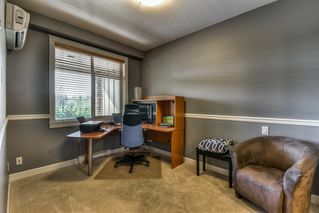 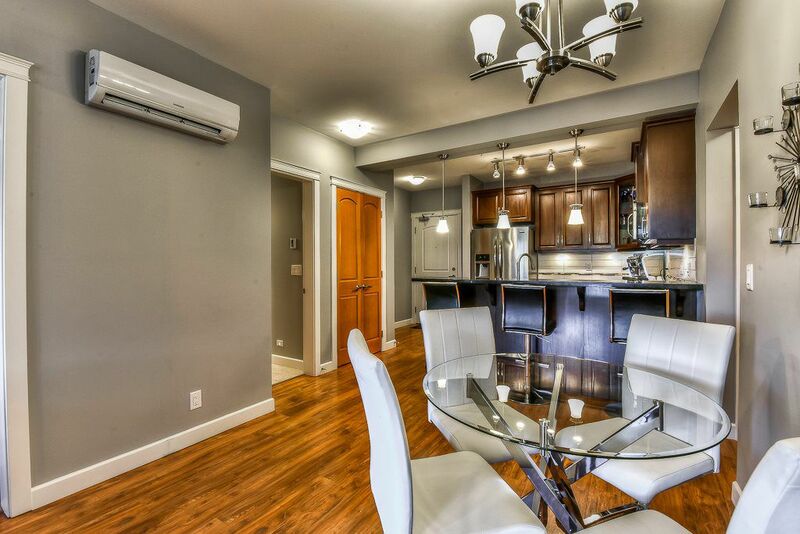 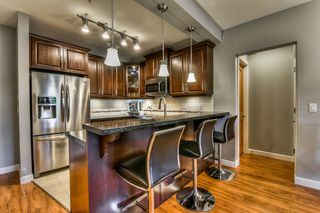 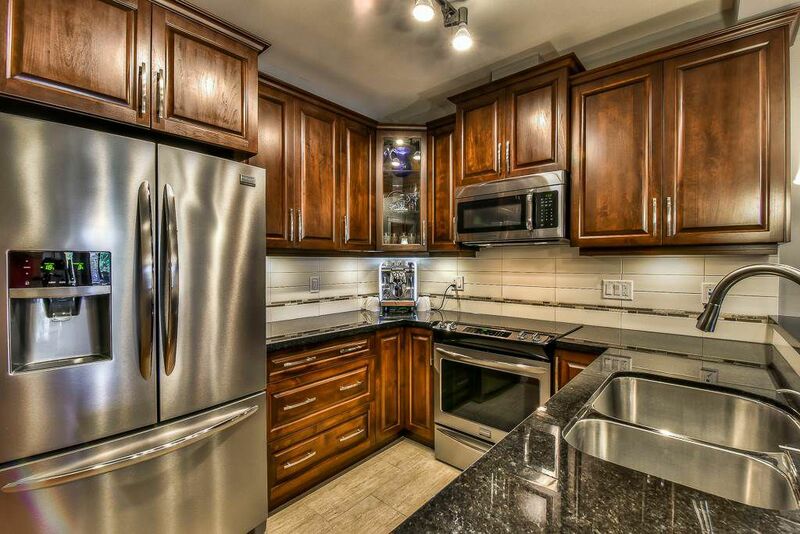 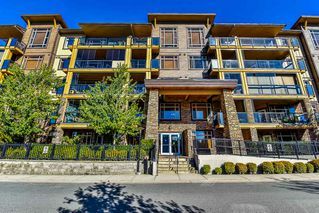 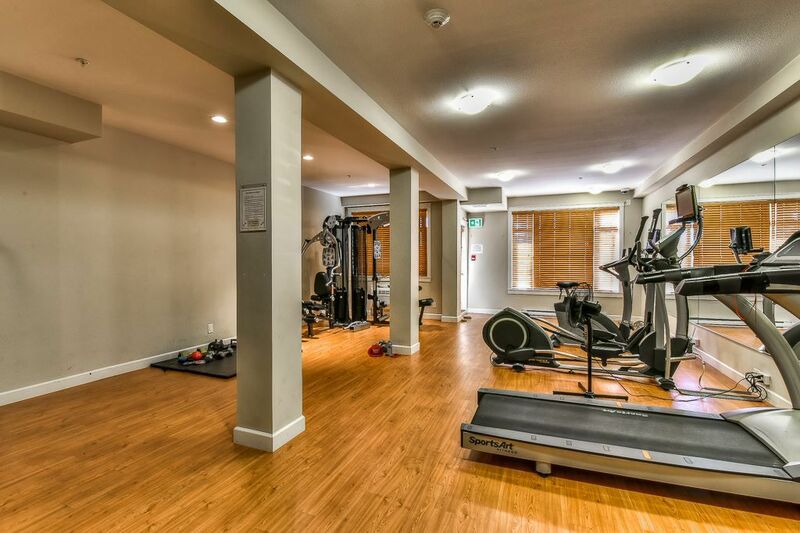 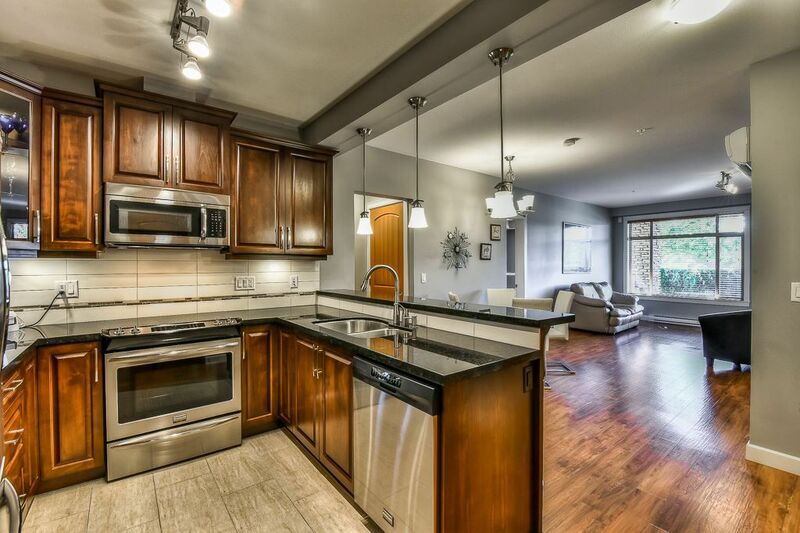 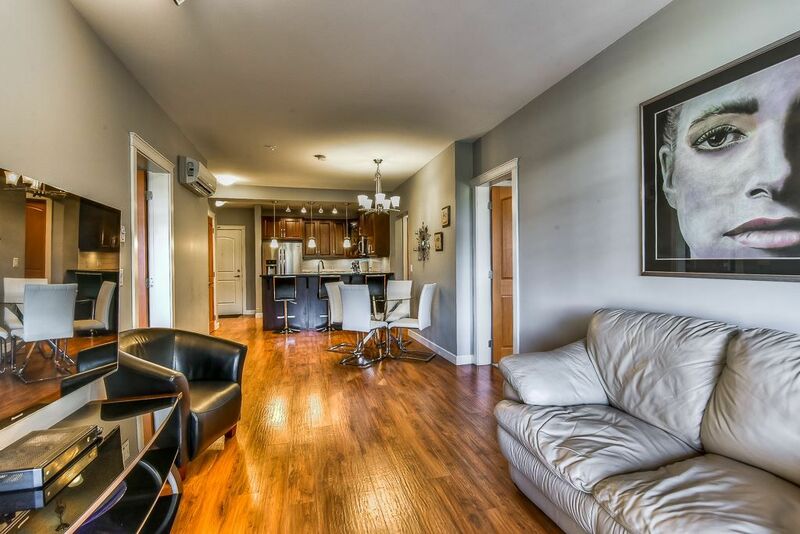 Highly sought after Yorkson Creek Luxury condo. 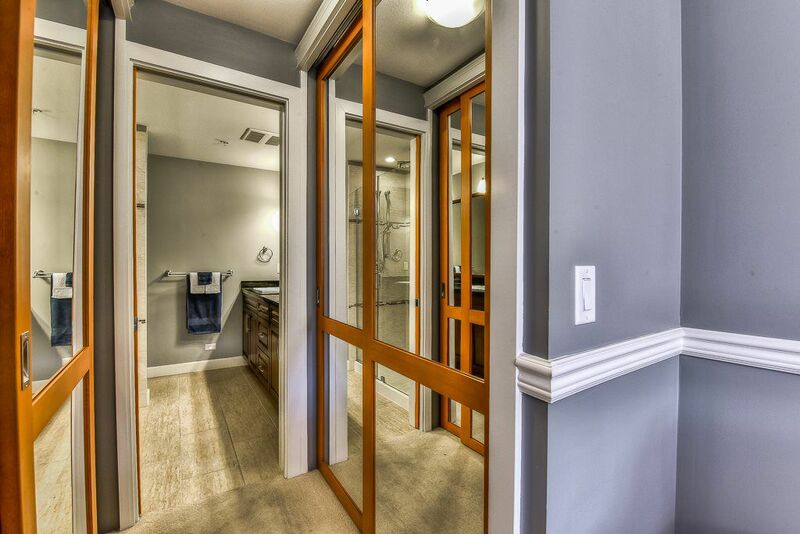 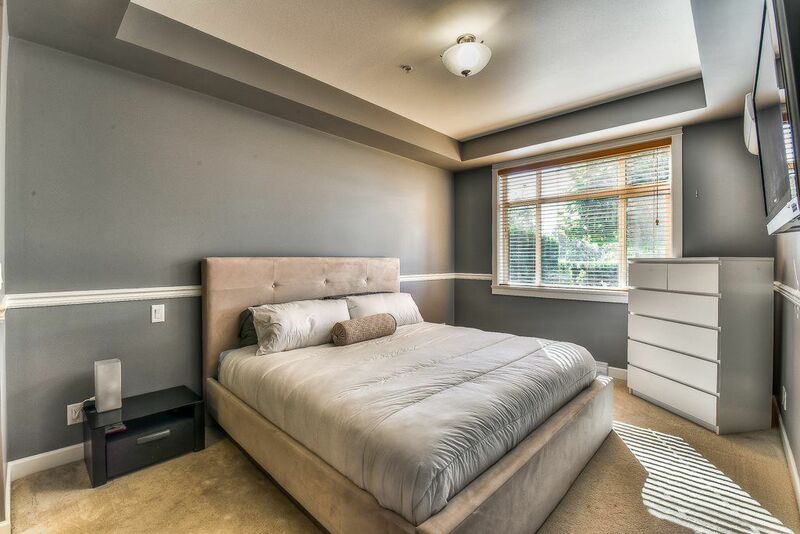 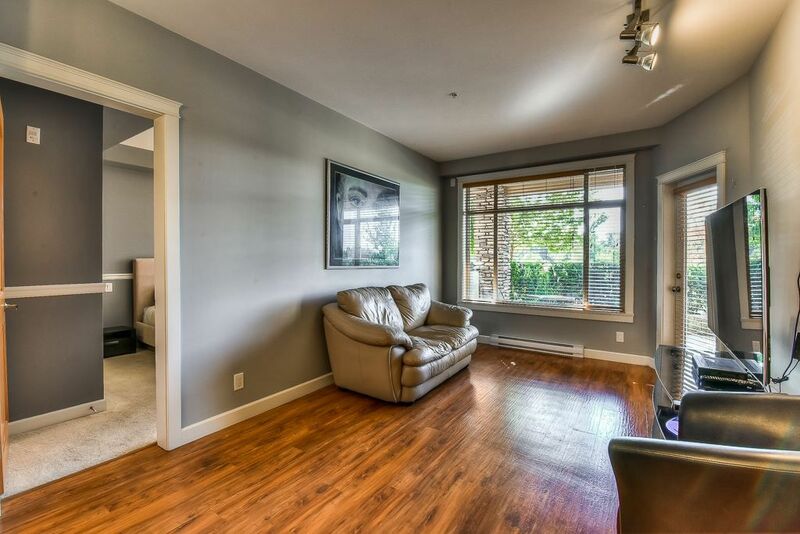 This home features 2 beds plus a Flex room with closet that could easily be 3rd BEDROOM. 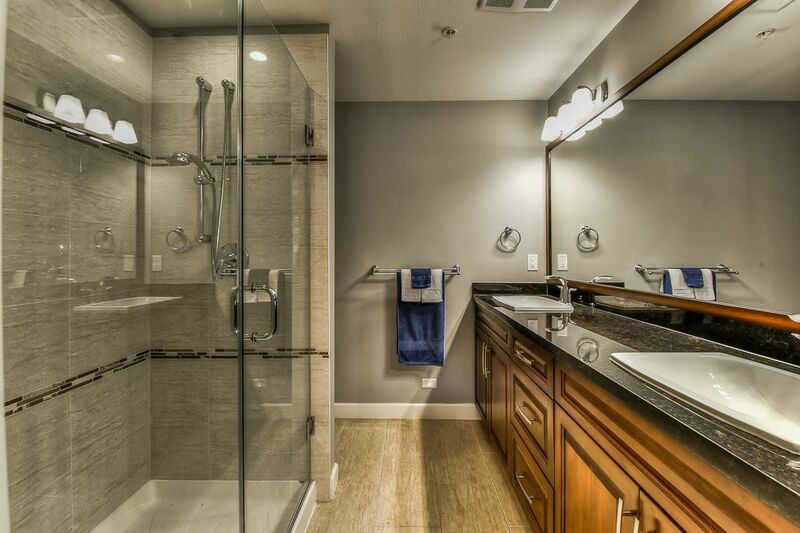 There are 9" ceilings & 2 full baths with heated floors & mirrors. 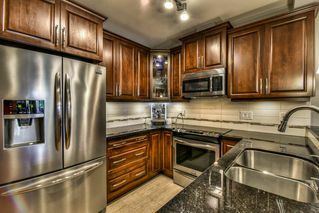 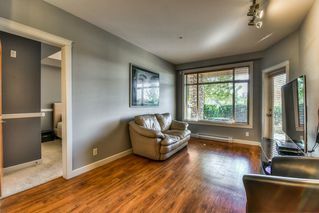 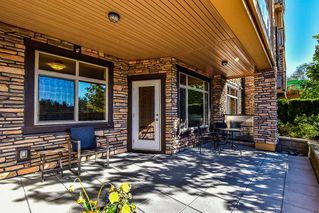 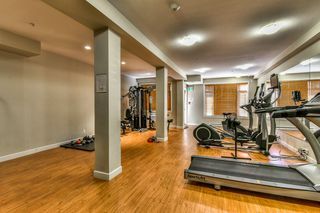 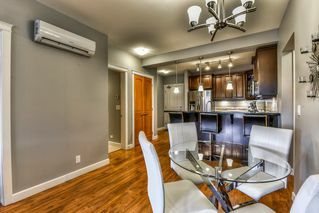 Also a Heat Pump (air conditioning & heating system) There is a gourmet Kitchen with wood cabinets, granite countertops, stainless appliances & pantry. 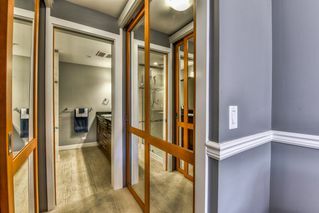 The interior is exceptionally finished with wood interior doors, upscale window casings, custom painted walls and full size laundry. 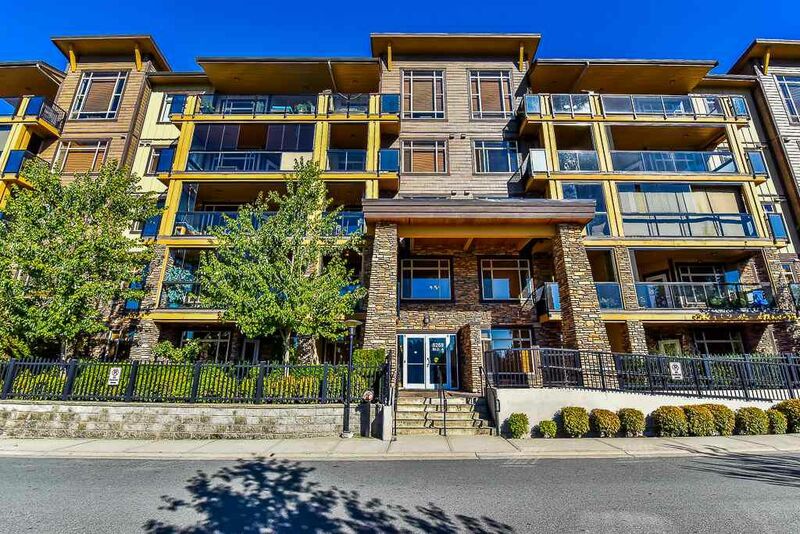 Strata fees include basic cable, high-speed internet and hot water! 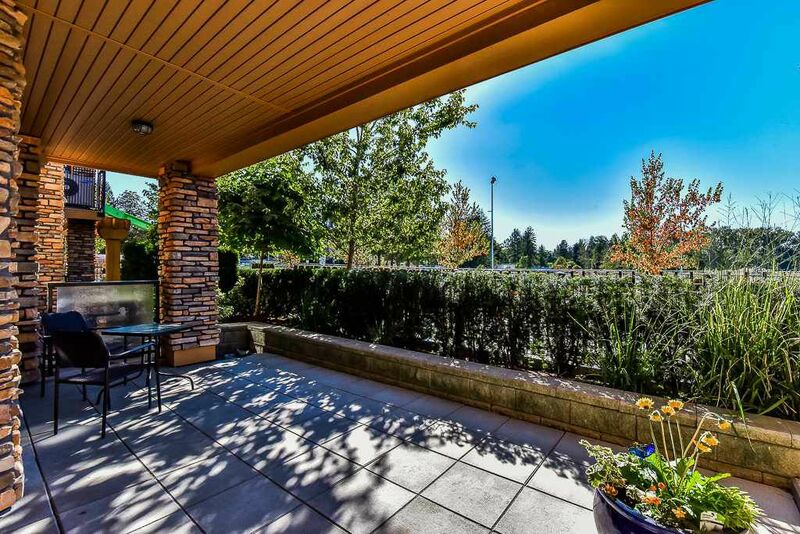 There are 2 conveniently located parking spots, one with a large concrete mini-garage storage locker. 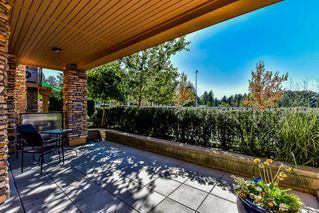 There is a HUGE covered private patio on the quiet side facing park. 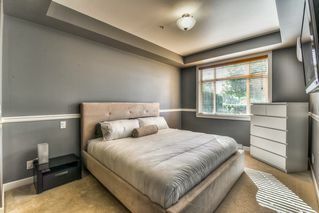 Sold Firm.